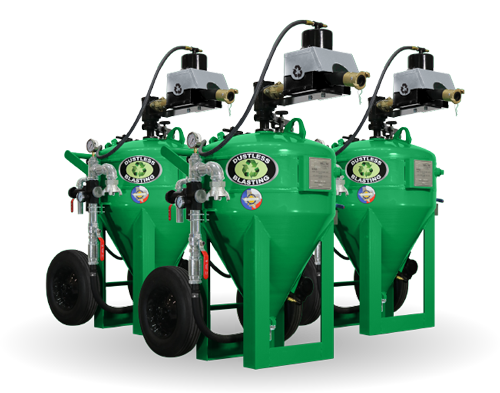 Read the 10 reasons why Dustless Blasting is the future of surface preparation. There is virtually no coating too tough for the Dustless Blaster. Check out the wide variety of uses here. See how much money you can make. To see pricing immediately, please fill out our Instant Pricing Form, or for a more detailed breakdown, you can request a quote. You can always call us at 800-727-5707. Where can I buy a Dustless Blaster? We sell factory direct in the USA and Canada. Since we don’t go through distributors, there is no middle man markup. $10/50 LB Bag on 40 bag skids. *This product will mix in a 1:100 ratio with water. So 5 gallons of Rust Inhibitor will treat 500 gallons of water. Yes! 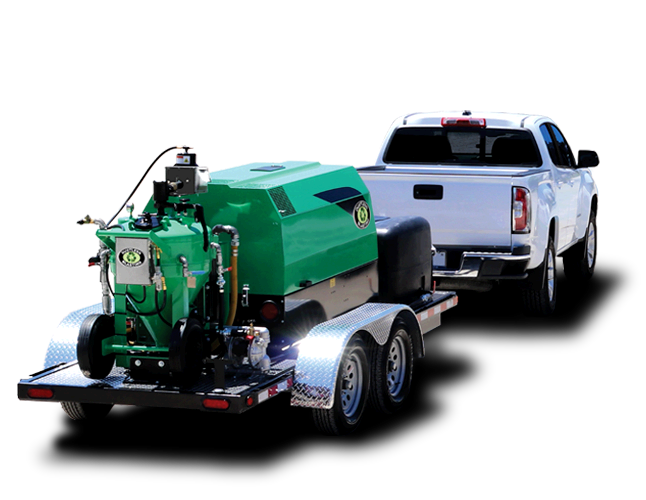 Dustless Blasting is proud to offer a financing option for your purchase.